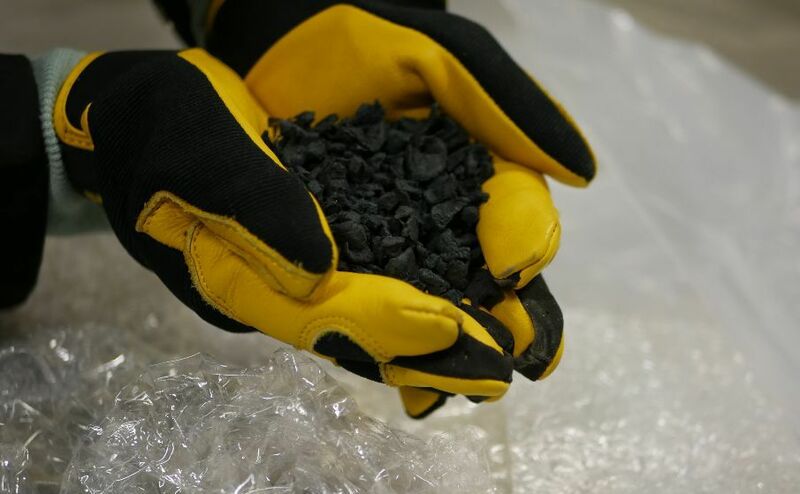 Australia is on the road to a more sustainable heavy construction materials industry, with the Victorian government handing out grants worth over $1.5 million this year for innovative road surface projects. 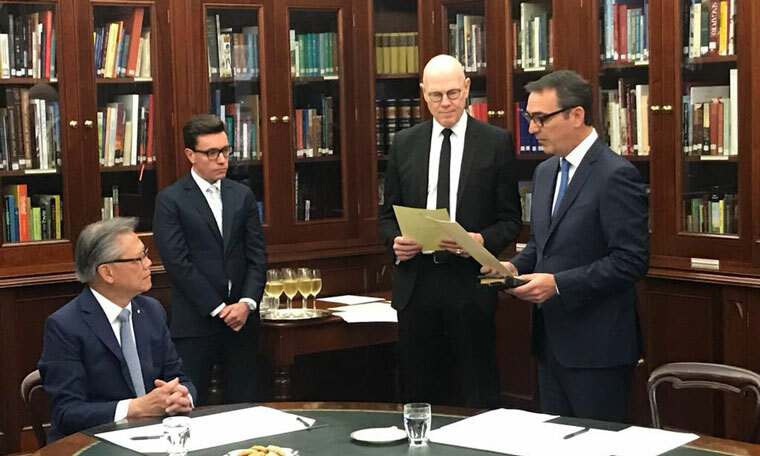 New Adelaide Lord Mayor is Sandy Verschoor replacing Martin Haese who has been appointed chair of the Premier’s Climate Change Council. 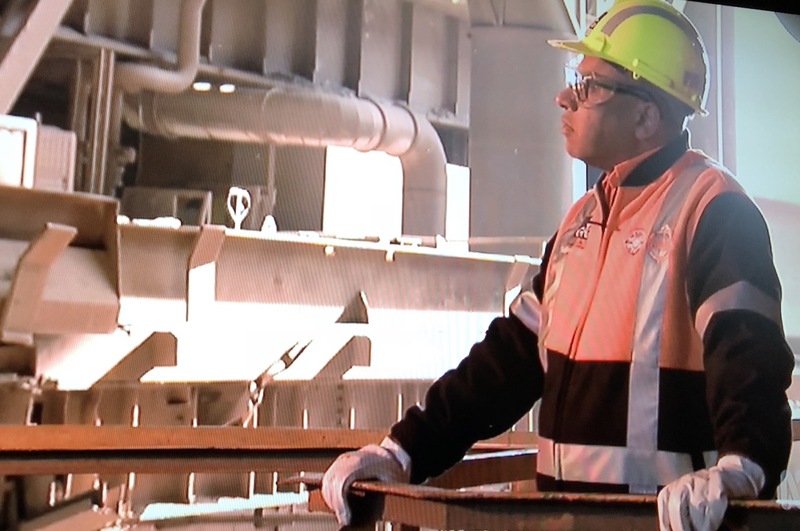 Billionaire industrialist Sanjeev Gupta has announced plans to build the largest steel plant in the developed world in South Australia. 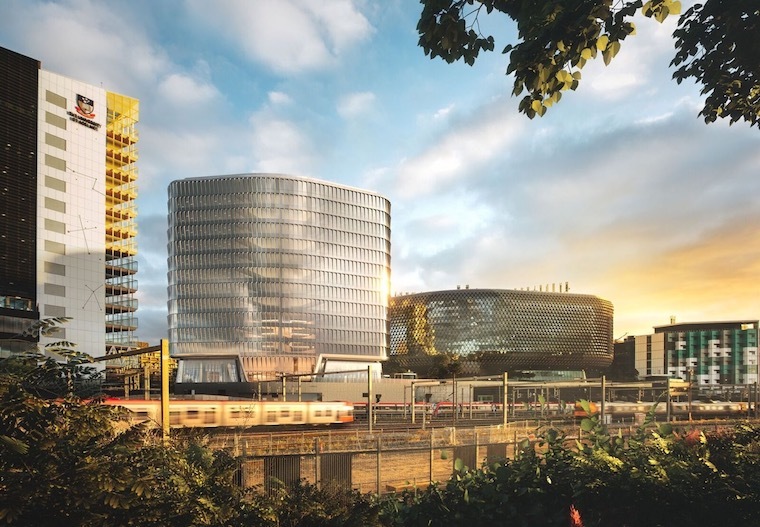 The same architects behind the striking pinecone-inspired facade of the South Australian Health and Medical Research Institute (SAHMRI) building are on track to deliver a neighbouring facility that also puts energy efficiency at the heart of its design. dsquared is seeking an experienced sustainability/ESD consultants to grow our Adelaide-based team. 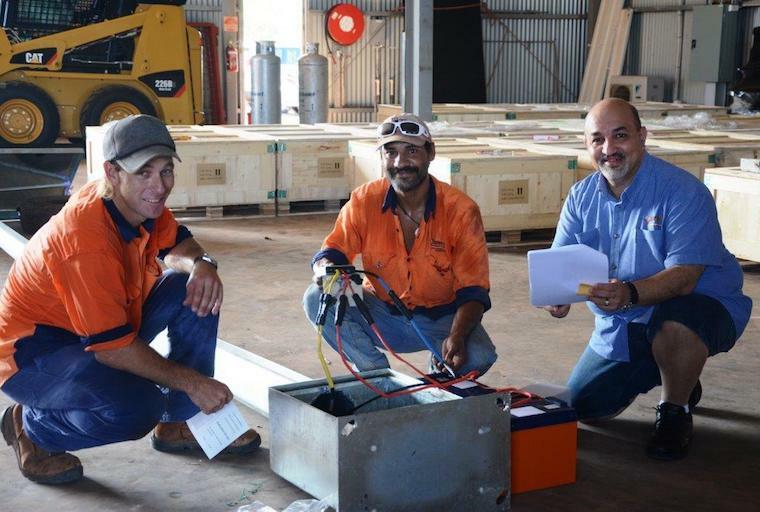 A little-known sustainable lighting company says its technology is set to disrupt the commercial lighting space, and plans to increase staff numbers from 18 to 100 by end of year – though it’s keeping mum on what exactly will be offered. WoodSolutions is seeking a knowledgeable and enthusiastic Technical Team Consultant to drive the organisation’s Design and Build Presentation Program across South Australia. 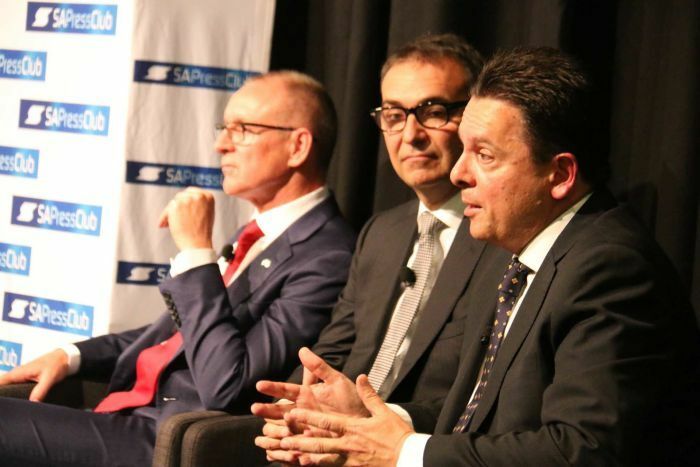 New SA government comes in swinging but is it a hammer or a feather? 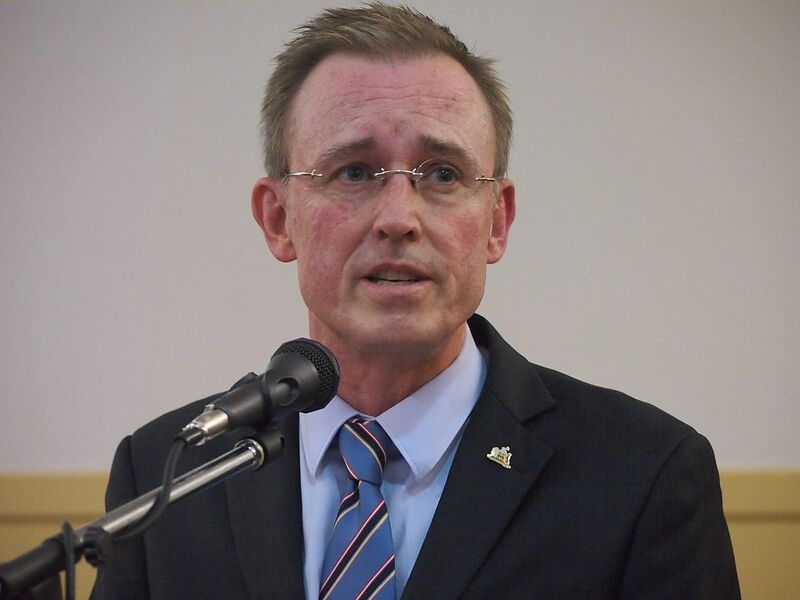 South Australia’s new premier Steve Marshall has taken a sledgehammer to Tesla’s virtual power plant in a dramatic early signal that after 16 years of Labor government things will definitely be different. 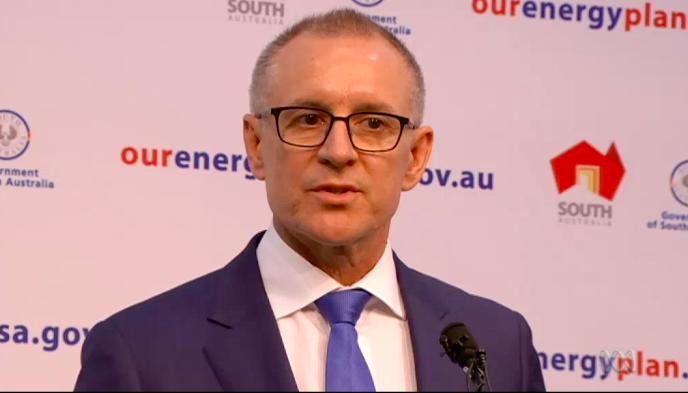 Current South Australian premier Jay Weatherill says this weekend’s election will be seen as a referendum on renewable energy, like it or not. 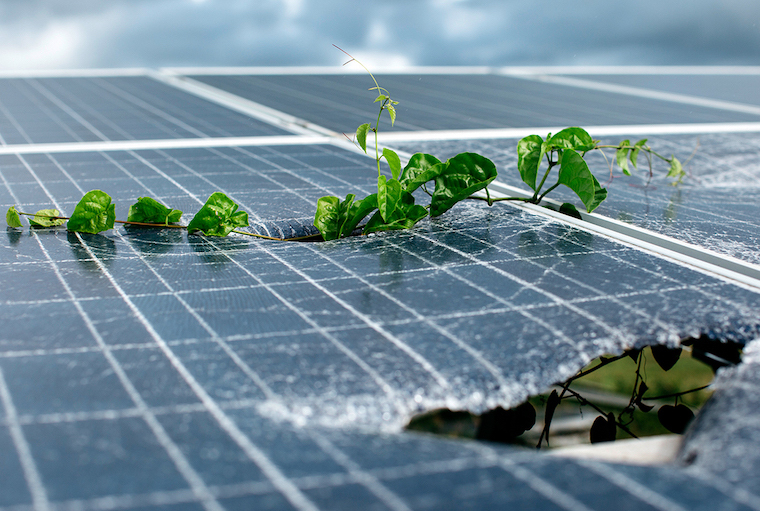 It’s been difficult to keep up with South Australia’s renewable energy plans this week. 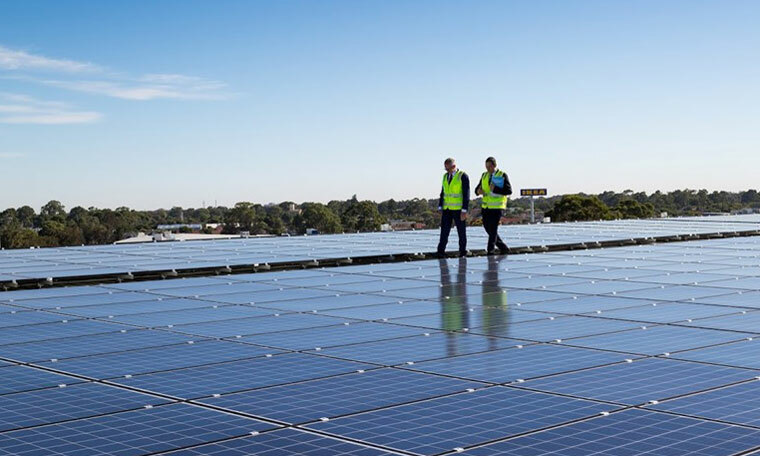 The South Australian Labor party is pushing hard on renewables in an effort to shore up support ahead of a challenging state election come 17 March. 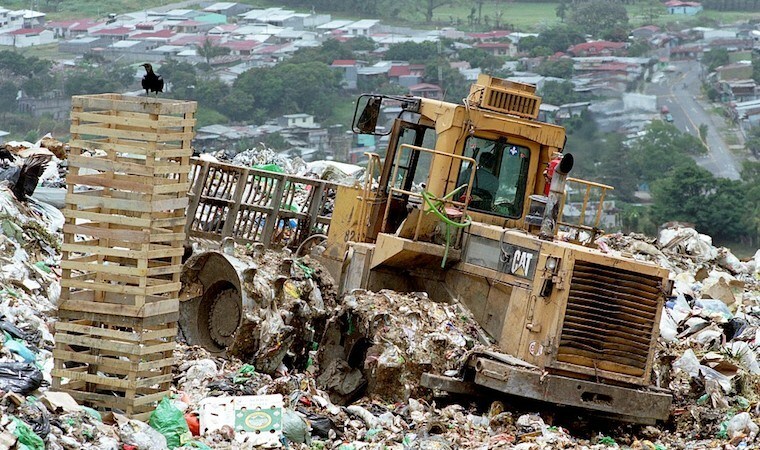 While councils across the country come to grips with China’s decision to stop importing recycled waste, South Australia has released a 30-year plan it says could make it a circular economy world leader. 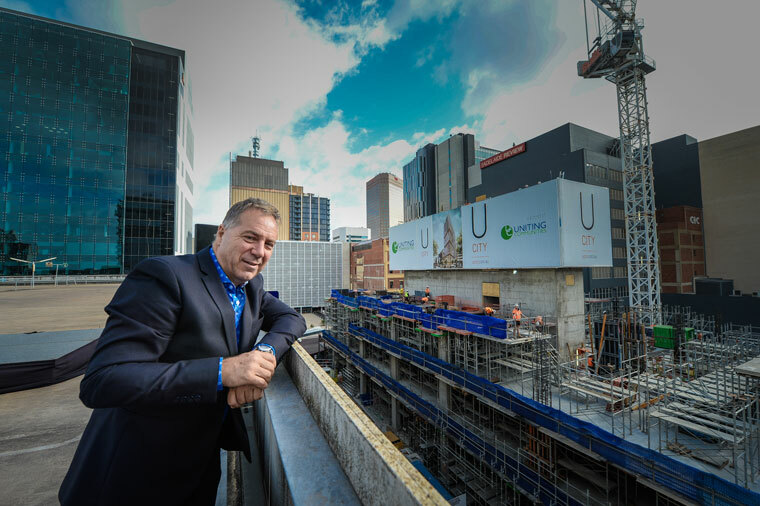 Uniting Communities’ “U City” mixed-used development in Adelaide has scored more Green Star points than any other South Australian development.